Would you like to get in touch with a telepathic barmaid? Would you like to ask her questions on anything that’s been on your mind? Are you in need of some advice and want to know what the other people in your life are thinking? We have the perfect solution for you! 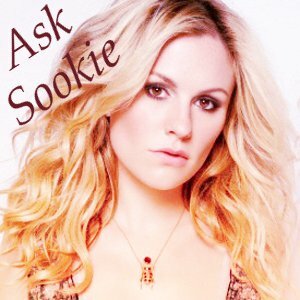 Who better to help you out, than our very own Sookie Stackhouse? You know she has great advice to give; from dealing with vampires, weres and shifters…to general household cleaning and party hosting. She is someone who has been through it all…and lived through it! This Southern beauty really knows her stuff and is offering her services to you! If you need Sookie’s help, please feel free to contact her by using the form below!